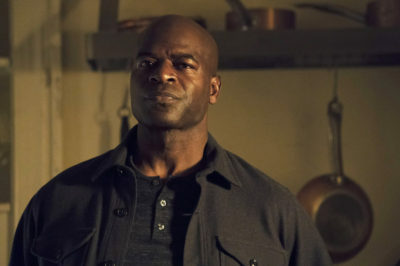 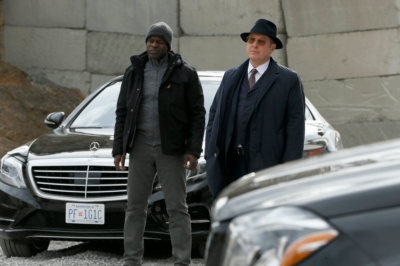 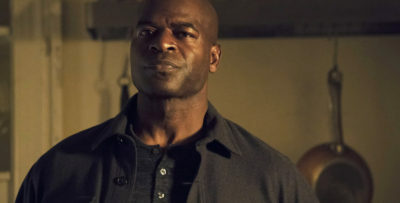 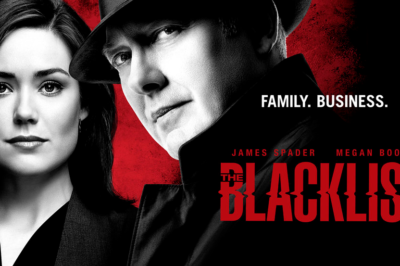 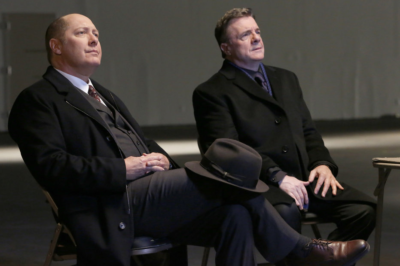 In this The Blacklist interview, Hisham Tawfiq previews the two episodes coming up on Friday and the situation for Dembe and Liz. 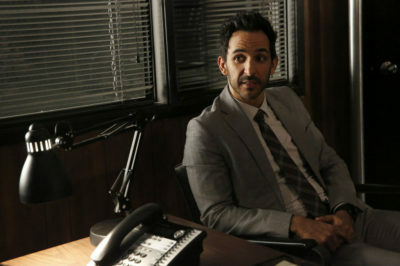 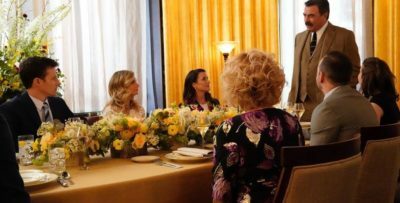 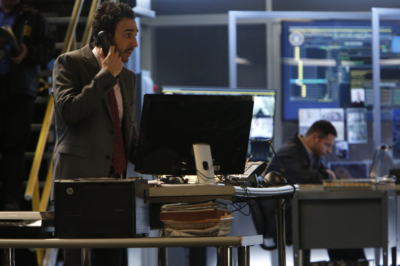 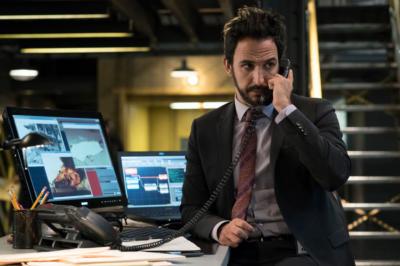 In this new The Blacklist interview Amir Arison details Aram’s latest venture into the field — also, the character’s future with Samar. 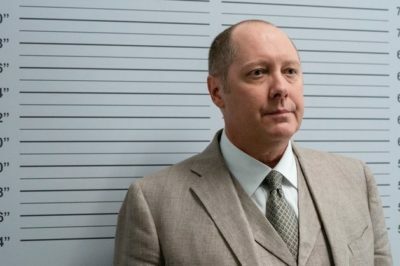 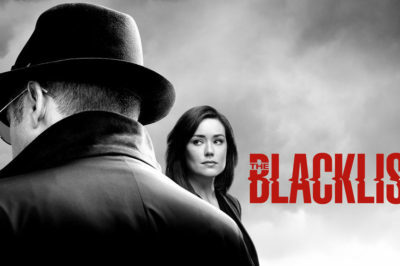 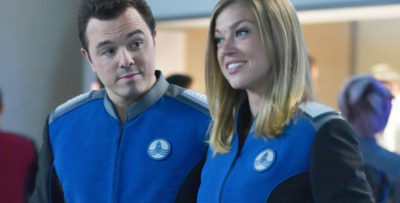 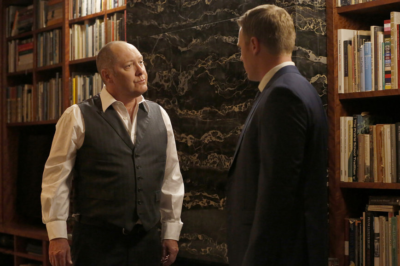 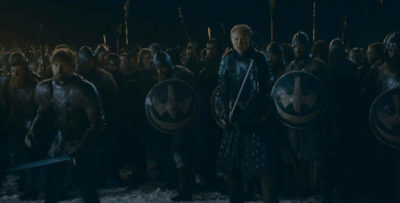 In the second part of our The Blacklist interview with Jon Bokenkamp the showrunner talks the 100th episode and a big finale cliffhanger.